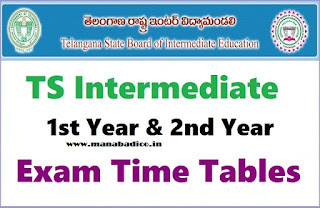 BIE Telangana has been announce the Intermediate 1st year and 2nd year examinations dates.The students who wants to appear the Ts Intermediate examinations 2018 can check the Time Table here and you check can check the official website of Telangana Intermediate Board bie.telangana.gov.in.The examinations coming very soon,The students from various streams like Arts, Commerce and Science who wants to appear the Intermediate examinations should plan properly for each subject wise and complete the revision also.You can download the pdf below. We will be update the examination fee details and All the students from various streams are Arts, Commerce and Science can be download the Hall tickets before examinations.check regularly this site for more information. Click on IPASE MAY-2017 TIME TABLE link. 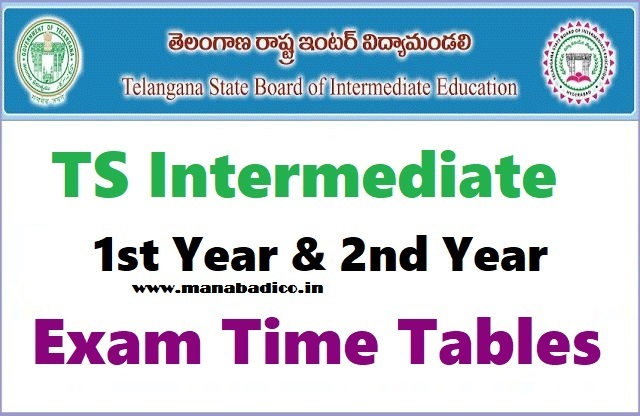 Download the time table and save it on your screen.